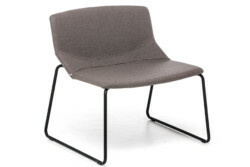 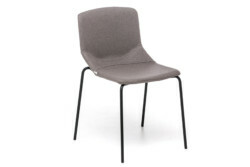 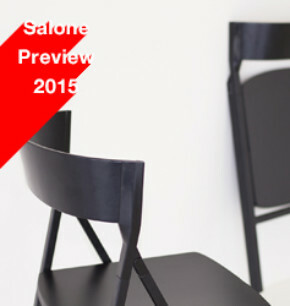 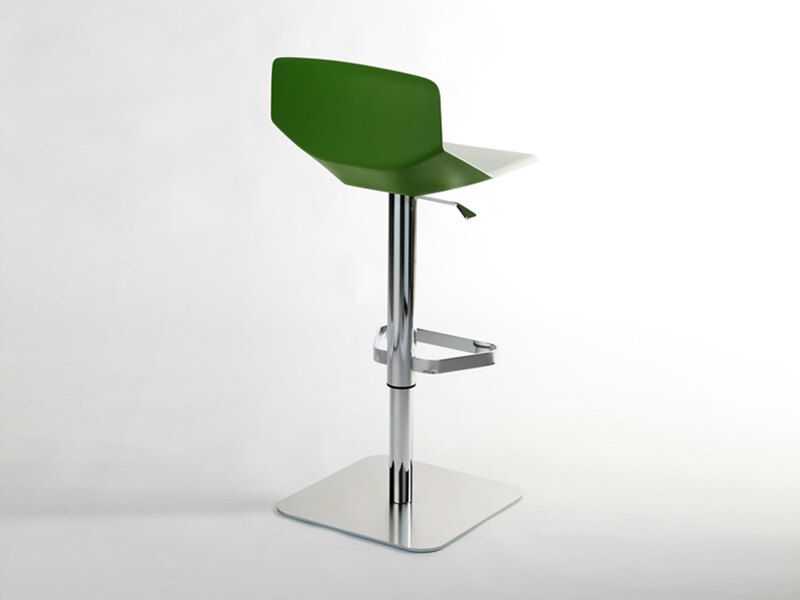 A family of seats created to respond to both domestic and contract requirements. 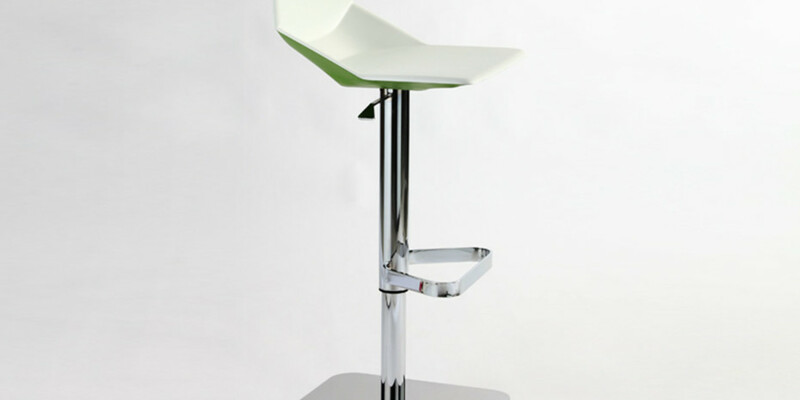 High quality materials, painstaking finish, generous proportions and versatility of coupling between the frame and seat are the characteristics of the product. 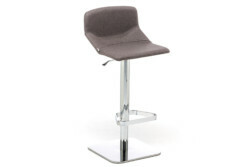 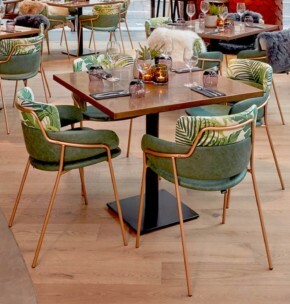 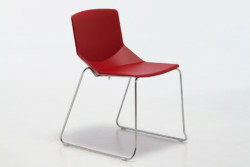 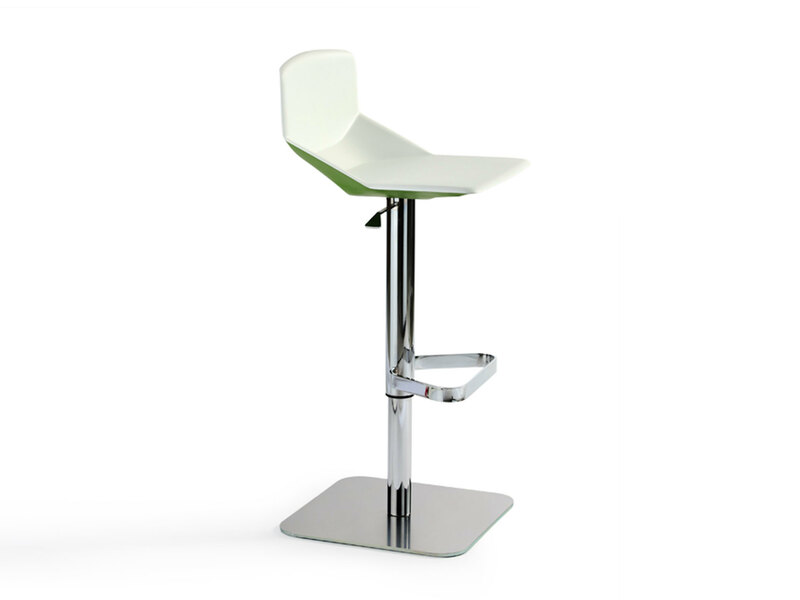 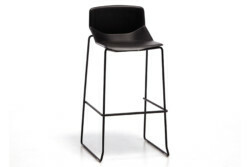 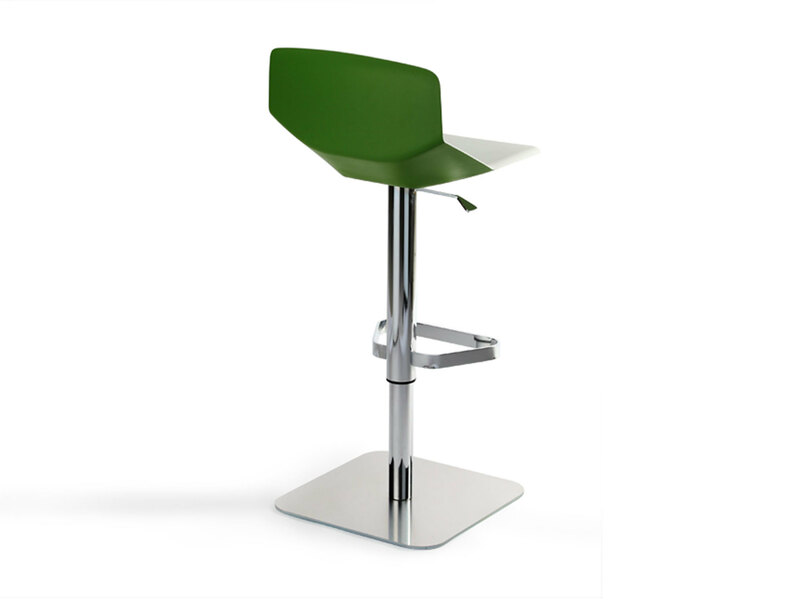 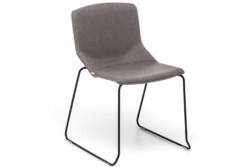 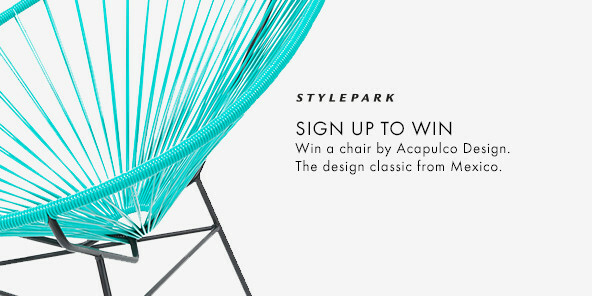 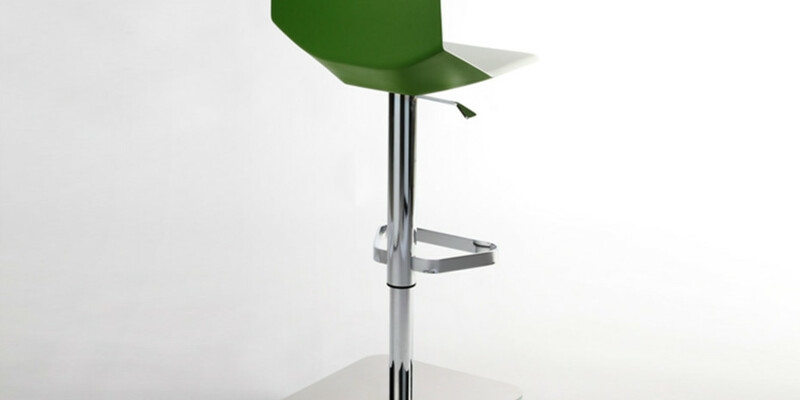 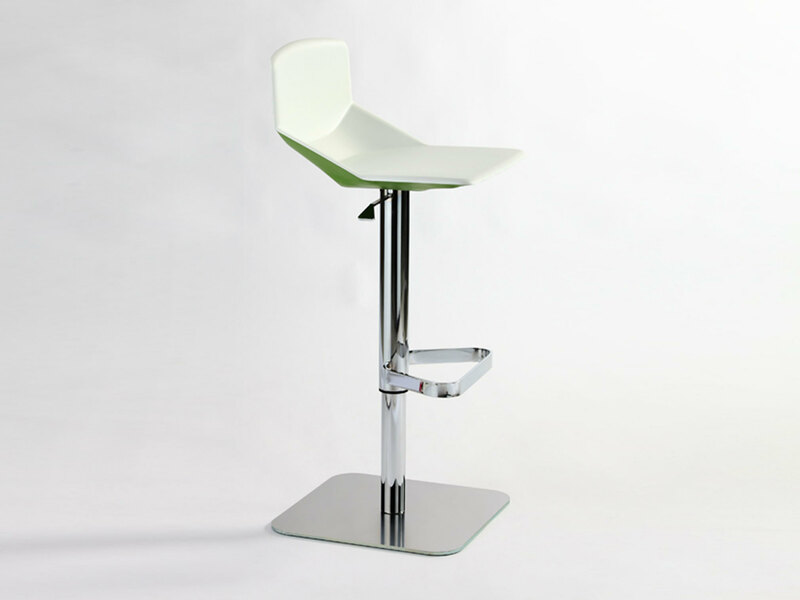 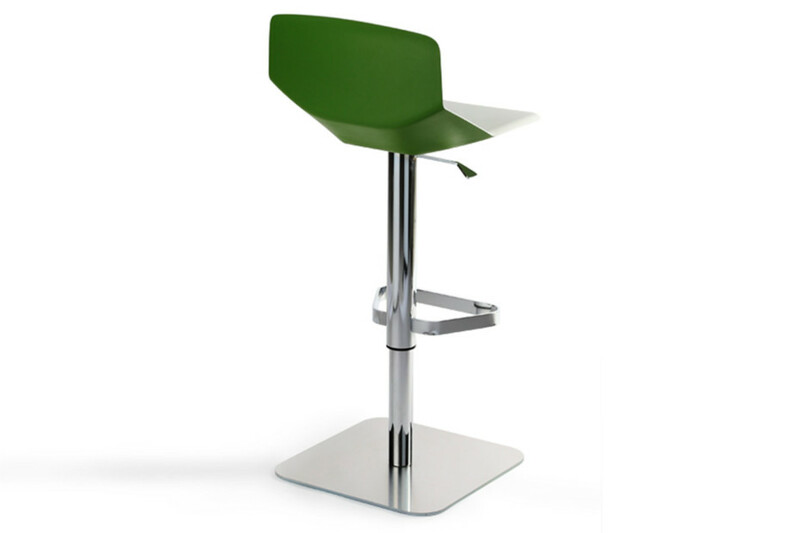 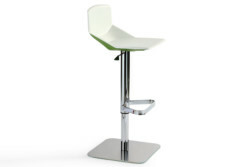 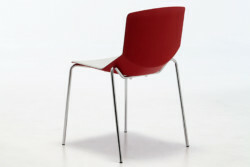 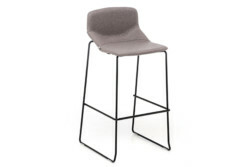 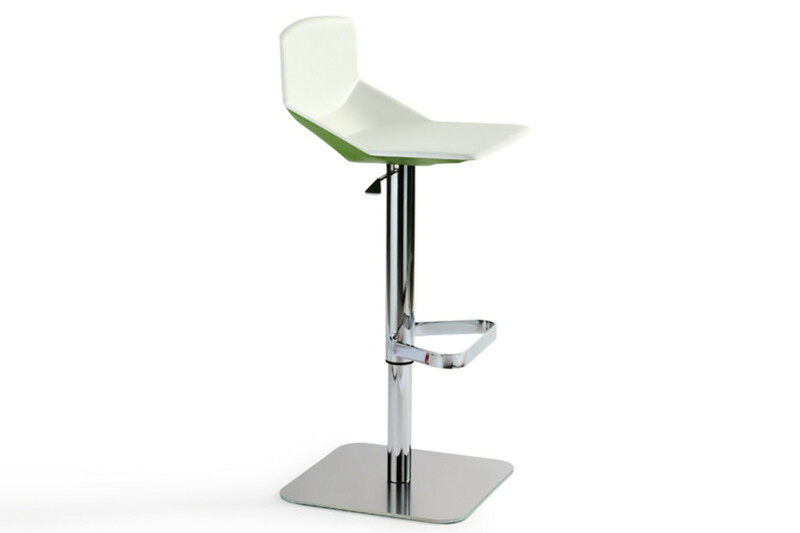 Stool with two-coloured or one-coloured Tech structural polyurethane seat and adjustable frame with foot-rest and square base in stainless steel.